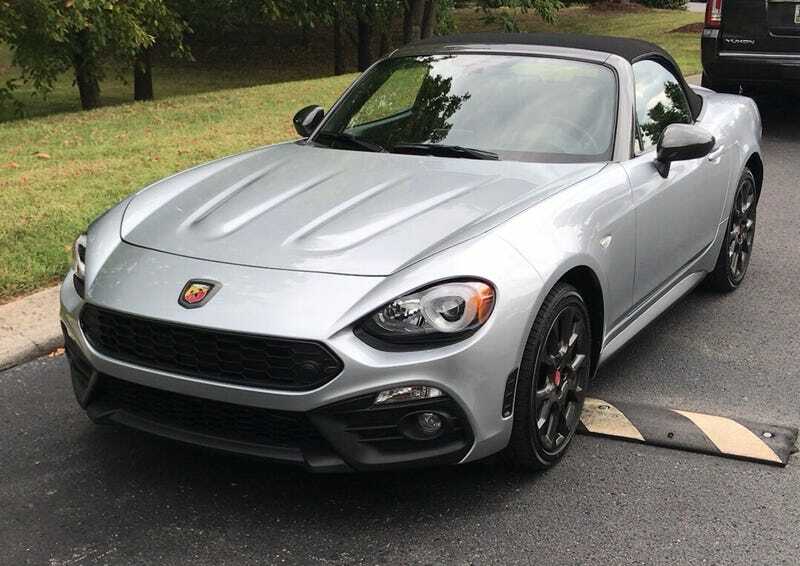 Find the unicorn in my Fiat article! Shouldn’t be too hard haha. Now back to my Dominican vacation. Also, rode in a Hiace and they are still the king.